Expand your Business into the Booming Health, Wellness and Natural Aesthetic Movement Today! 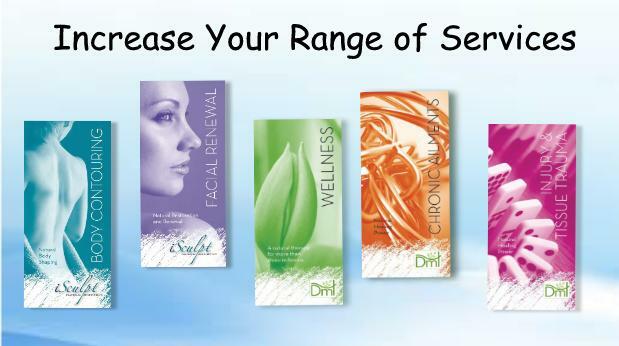 DMT Health is a natural health, wellness and aesthetic therapy business. 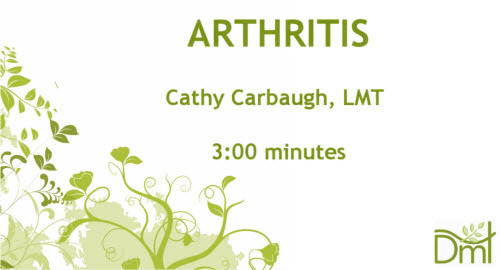 We target the increasing aging population and offer natural treatments that are as painless and relaxing as those provided by traditional massage therapy. However, no special license is required to operate our FDA Class I equipment. What this means for you is being able to deliver even more effective treatments than do the most expensive spas and alternative health venues. So, who needs and wants these treatments? Babyboomers make up the largest customer base.. Bottom Line Health Magazine reports that boomers may be living longer, but a poor diet, sedentary life style, lack of exercise, and a polluted environment are conditions that render them less healthy than their predecessors. Along with the ache and pains that come with growing old, their age is showing and they don’t like it. Surprisingly, the solution has been a health mainstay in Asia for more than 3000 years. Based on the same science of tissue decompression, DMT technology makes these ancient proven practices more powerful than the early practitioners could ever have imagined. 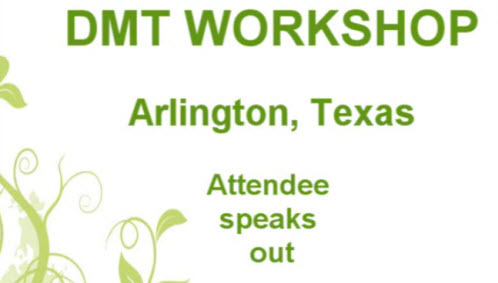 DMT (Decompression Massage Therapy) takes center stage in resolving “tissue issues” which modern medicine largely ignores. Truth is, unhealthy tissue is at the root of most all health and appearance breakdown. 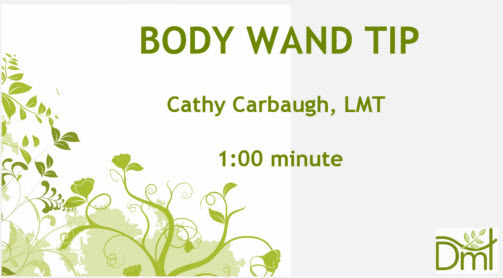 We’re talking adhesions, blockages, poor circulation, dehydration, toxic overload, stagnation, limited range of motion, edema, chronic pain…you get the idea. Our company manufactures the most powerful technology in its class and our system includes the widest range of equipment Treatments available anywhere in this market. 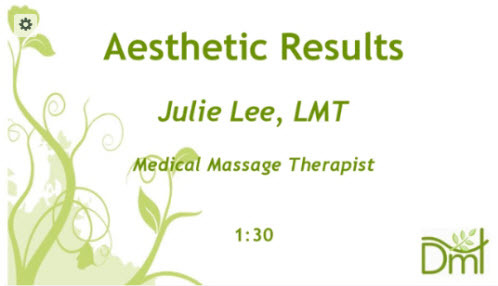 No licenses required for massage therapists, medical personnel or home use. A business that improves people’s lives…beginning with your own. To check us out, please register and we’ll be happy to send you what you need to evaluate the potential. We welcome and encourage you to contact us. We’re a company that truly improves the health and beauty of many grateful clients. 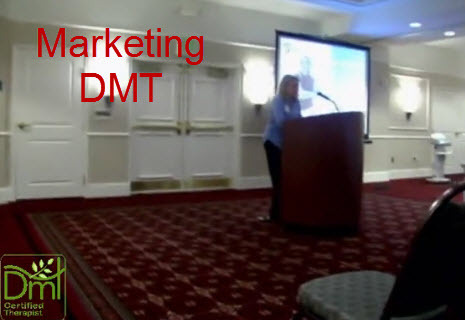 Interested in the DMT Business Opportunity? 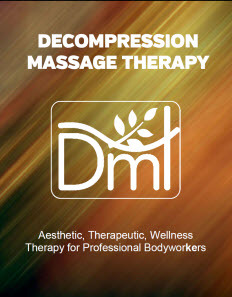 Learn More About Decompression Massage Therapy Today! Decompression Massage Therapy (DMT) is a natural, non-surgical, and painless therapy that focuses on the treatment of soft tissue through the application of alternating negative pressure. 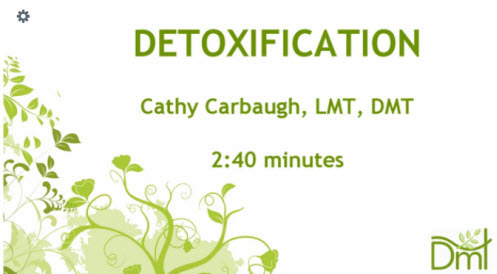 DMT offers a wide range of aesthetic and therapeutic benefits for the beauty and health of clients..
Be sure to follow us via social media to keep up with the latest sustainable tips and news.